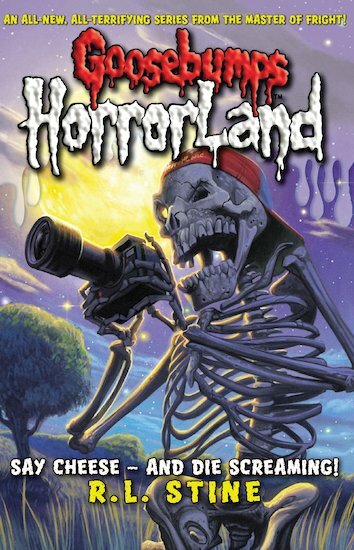 Someone – or something – is inviting kids to HorrorLand and trapping them there. But they’re not the only guests at the terrifying theme park where nightmares come to life! Slappy the Dummy, Monster Blood and other vile villains have joined the terror trip too. And now an eerie camera is predicting trouble. Somebody might be gone in a flash! I think this book is really good but the ending is not a happy ending because at the end two evil cameras appear! i love all goosebumps books and this is not exception. 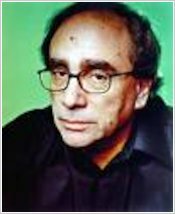 r. l. stine is a great author and his books always make me a bit jumpy. I loved this book! its filled with horror-thrilling exitement!Its not hard to understand and once you read one page you wouldnt want to stop! I wanted to find out what happened in the end so badly that I finished it in 2 weeks!!! And thats super fast for me! If you do get a chance to read it, i hope you will enjoy it as much as i did. I rate it a 10/10.